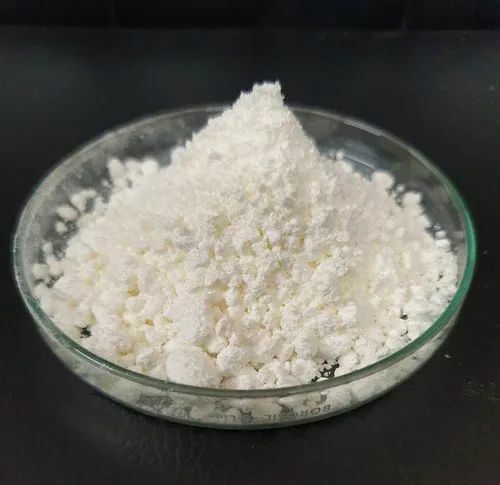 Ethyl glyoxylate is widely used as an intermediate in the synthesis of pharmaceuticals (high reactivity of aldehyde function). 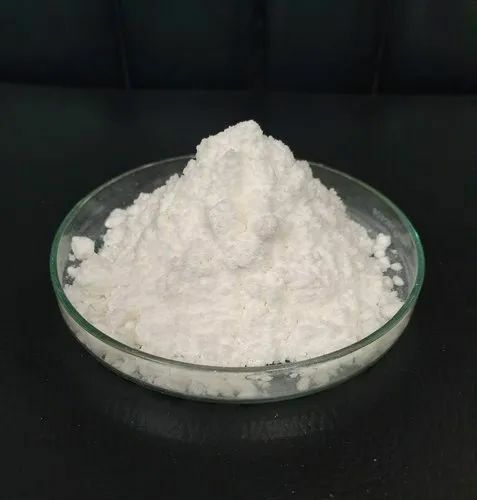 It is used in the synthesis of a biodegradable polymer, poly(ethyl glyoxylate). 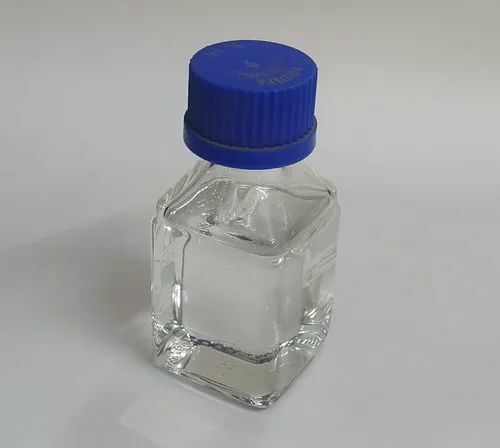 It is actively involved in the Friedel-Crafts alkylation reactions with thiophenes to give the corresponding secondary alcoholsAppearance: Clear colorless to slightly yellow solution. 1.0. 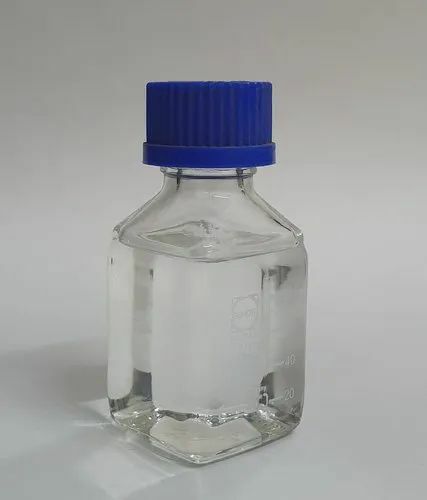 Description : Clear colorless to slightly yellow solution. 2.0. Miscibility : Miscible With Methanol. 3.0. Identification(By IR) : The IR-Spectrum Of The Test Sample Should Match With The IR-Spectrum Of The Working Standard. 4.0. Weight Per ml ( At 200 C): Between 1.020 g/ml And 1.042 g/ml. 5.0. Concentration: ~50% in toluene. 6.0. Water ( By Kf) : Not More Than 0.5 % w/w. 7.0. Assay (By Chemical) : Not Less Than 48.0 % w/w On Anhydrous Basis. 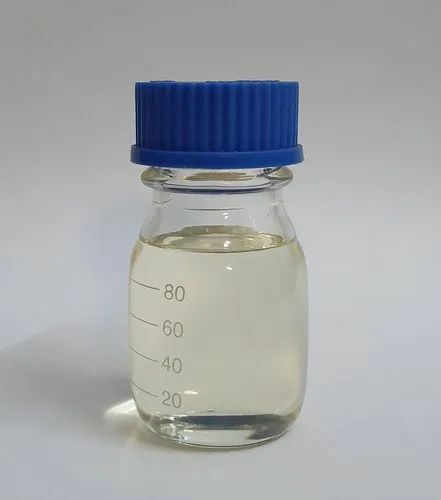 Physical and Chemical Properties :colorless Transparent oily liquid.